until a stranger with a young boy and soul-deep secrets shows up in her Tennessee town and disrupts the loneliness of her world. Julia suspects there's more to Eli Donovan's past than his motherless son, Alex. There's a reason he's chasing redemption and bent on earning it with a new beginning in Honey Ridge. Offering the guarded man work renovating the inn, she glimpses someone wholike herhas a heart in need of restoration. 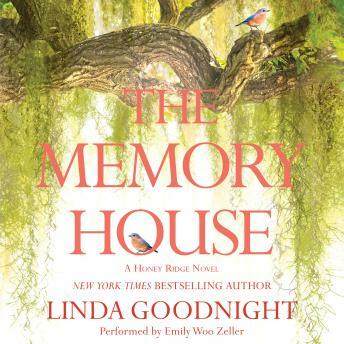 But with the chance discovery of a dusty stack of love letters buried within the lining of an old trunk, the long-dead ghosts of a Civil War romance envelop Julia and Eli, connecting them to the inn's violent history and challenging them both to risk facing yesterday's darkness for a future bright with hope and healing.